With the new season of ITV’s Victoria returning to our screens, Judi Dench’s new film Victoria and Abdul hitting theatres soon and the second series of The Crown to be released on Netflix in November, monarch-mania is set to sweep yet again. In real-life royal news, how could we forget the announcement that the Duke and Duchess of Cambridge are expecting their third baby. To celebrate, Red Carnation Hotels and Evan Evans has compiled a guide to the best royal experiences across London. The Little Prince & Princess Afternoon Tea is priced at £24 per child (under 12 years). To make a reservation at The Milestone Hotel, please call 020 7917 1000, email bookms@rchmail.com or visit http://www.milestonehotel.com. 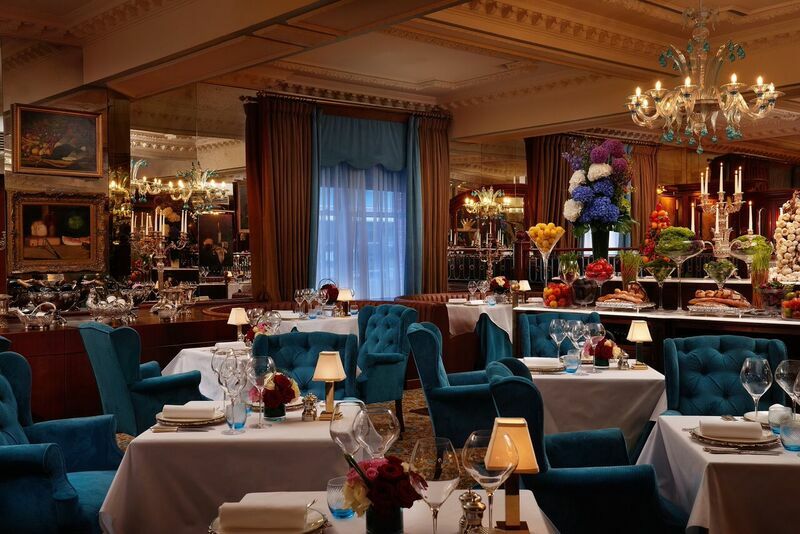 The Royal Tea at The Rubens is priced at £39 per person. To make a reservation, please call 020 7834 6600 or book a table online at http://www.rubenshotel.com. The English Grill restaurant is now open to residents and visitors alike for lunch and dinner daily. To make a reservation, please call 020 7834 6600 or book a table online at http://www.rubenshotel.com. Double rooms at The Milestone Hotel start from £357 per room per night. To make a room reservation, please call 020 7917 1000, email bookms@rchmail.com or visit http://www.milestonehotel.com. The concierge will happily arrange tickets to the Diana: Her Fashion Story exhibition for guests. Evan Evans, Britain’s finest sightseeing company, offers a Windsor Express tour – a direct service from central London to Historic Windsor, where guests can explore the stunning Windsor Castle, the Official Residence of Her Majesty the Queen and once home to Queen Victoria, taking in the magnificent State Apartments, the 14th Century St. George’s Chapel and the beautiful castle grounds. 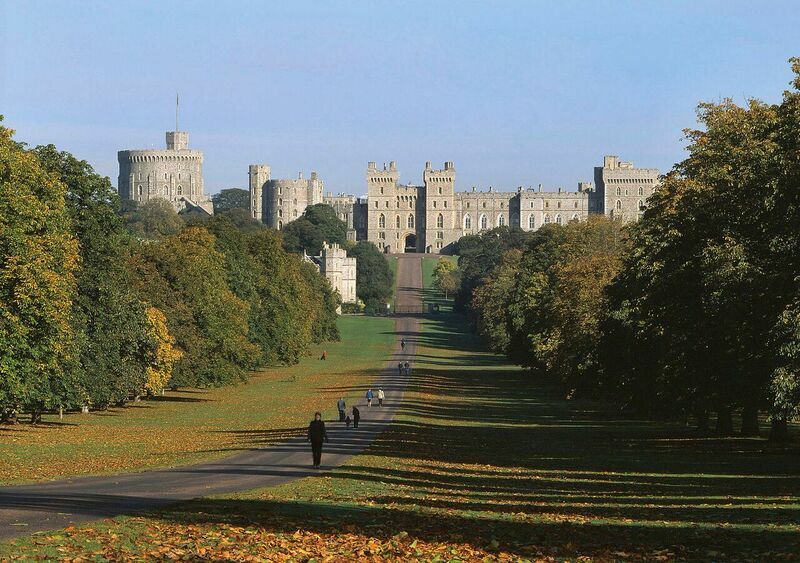 The daily tour is priced at £45 per adult and £40 per child, and includes a round trip transfer from central London on a luxury Mercedes-Benz coach with complimentary Wi-Fi, flexible entry ticket to Windsor Castle, a free map of Windsor, and 30% off selected retail outlets in the Windsor Royal Shopping complex. Audio guides are available. To make a booking, please visit http://www.evanevanstours.com or call 020 7950 1777. 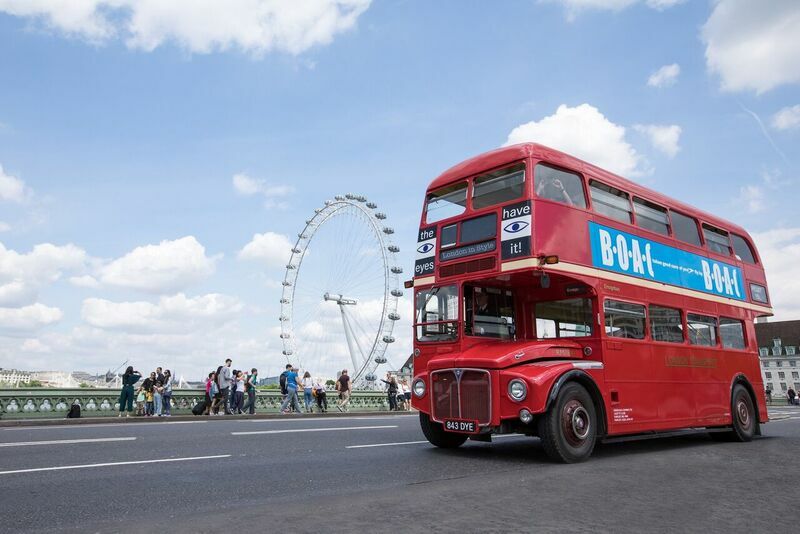 While travelling aboard a beautifully restored, vintage London Routemaster red bus with Evan Evans, admire the sights and sounds of the capital on the brand new London In Style sightseeing tour. Before the crowds descend, guests will visit Crown Jewels glistening in all their glory at the Tower of London before visiting the new “Armoury in Action” exhibit and enjoying a private talk from the White Tower Warden. 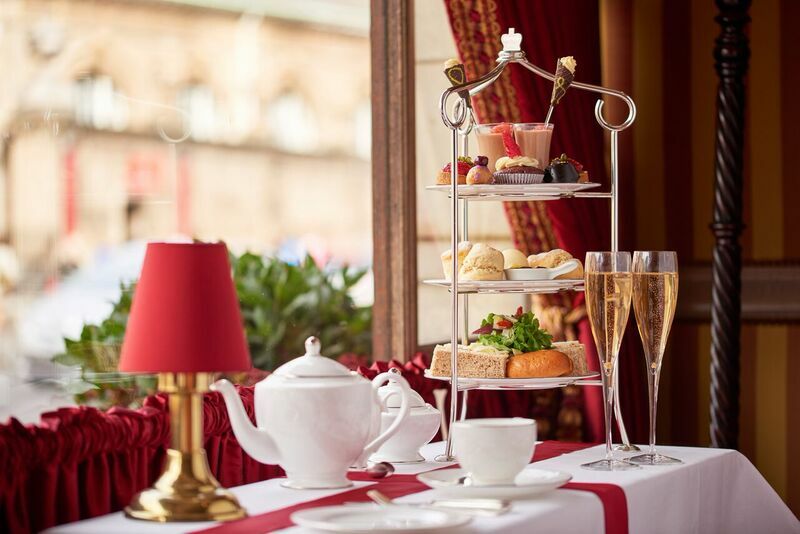 Also on the agenda is a stroll through bustling Borough Market and a guided tour of Westminster Abbey, before an exclusive Afternoon Tea in the Abbey’s impressive Cellarium Café finishes off this day of sightseeing. Prices start from £103 for children and £113 for adults with entry costs, guide, VOX audio technology and afternoon tea included. Concessions are available. The tour is available Monday to Friday inclusive, until 31 October 2017. To make a booking, please visit http://www.evanevanstours.com or call 020 7950 1777. Red Carnation Hotels are a collection of 17 family-run, award-winning boutique hotels in the UK, Ireland, South Africa, Switzerland and the USA. Each hotel is a landmark of history and tradition, with an exceptional reputation for exquisite fine dining, leading spas and sumptuous surroundings. Great pride is taken in delivering warm, thoughtful and highly personalized service. http://www.redcarnation.com. Evan Evans is the longest established and largest sightseeing company in London and has been accompanying visitors on city tours and out-of-town excursions since 1930. Our exciting range of tours brings you the best Britain has to offer, from majestic palaces and castles and quaint country villages to the historic cities of Bath, Oxford and Canterbury. All tours are operated to the highest quality standard on our new fleet of luxury, air-conditioned coaches and are escorted by professional local guides, whose wealth of knowledge and experience will ensure you have a day out to remember. http://www.evanevanstours.com.